It’s easy to take floors for granted, especially during a bathroom remodel where the focus is on choosing the right vanity or whether a soaker tub or a Jacuzzi tub is the best route. When it’s time to concentrate on bathroom flooring, there is more to consider than how it will complement those brushed nickel fixtures. Moisture, traction and durability must also be addressed. Bathrooms have wet and dry areas, depending on their size. Smaller rooms will have mostly wet areas while larger rooms will have both. Every bathroom appliance bathroom is water driven: sink, toilet, shower and tub. Add to that high humidity, and the wrong flooring can be a recipe for disaster. Fortunately, flooring choices exist with varying levels of moisture resistance. The wetter your bathroom space tends to be, the more waterproof your flooring should be. 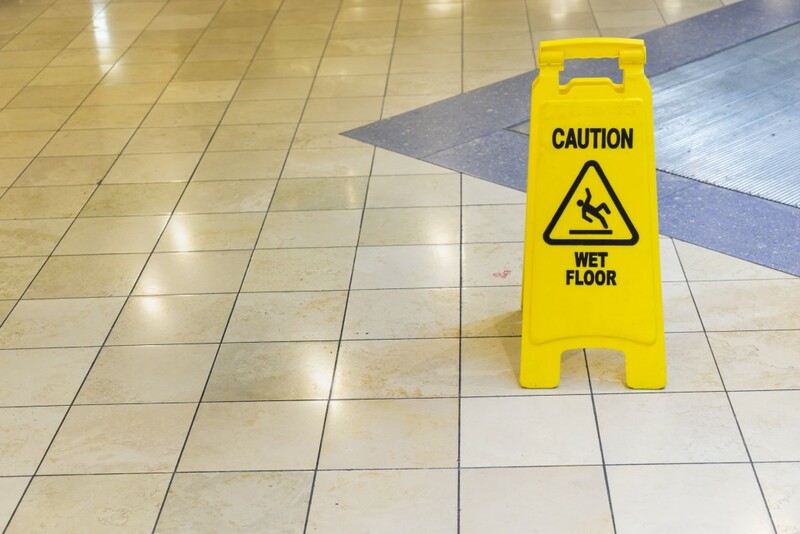 Damp surfaces are slippery surfaces, which can lead to slip-and-fall accidents. When selecting the flooring for your bathroom, be sure to consider the amount of traction it provides. Some surfaces, such as concrete or ceramic, are more slippery than some types of stone or manufactured materials. It’s always a good idea to add a complementary nonslip rug next to showers and tubs for added safety. Another important factor in bathroom flooring is durability. The bath is a high-traffic area in most homes and requires constant cleaning and upkeep. It should be comfortable to stand on as well as easy to clean because dirty floors can be more slippery than clean ones. Stain resistant flooring is also a good idea as bathrooms are common places for cosmetic spills, hair color spatters and other accidents. Flooring should also be mold and mildew resistant. As you can see, factoring in these basic considerations can make your new bathroom a more comfortable, safe and clean space and Kitchen Central can help.